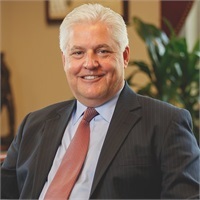 Michael has been in the financial planning business since 1987 and cofounded Mason & Associates in 2003 with his brother, Ken. He obtained his B.S. 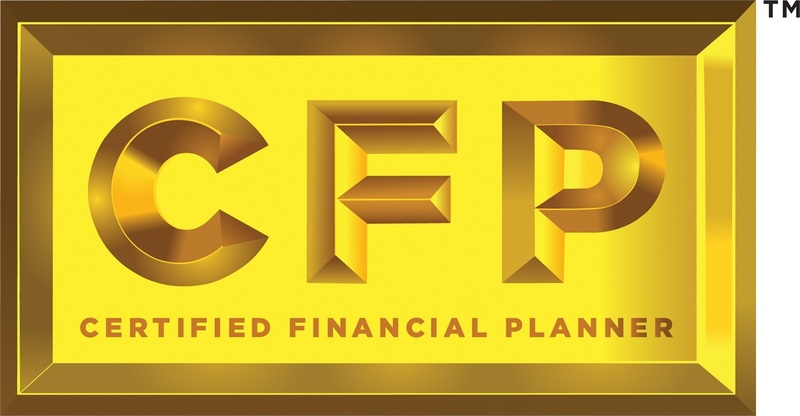 in Business & Finance from the University of Maryland and holds some of the industry’s most respected credentials: CERTIFIED FINANCIAL PLANNER™, Chartered Life Underwriter (CLU), and Chartered Financial Consultant (ChFC). Michael is the voice of Mason & Associates as host of the firm’s call-in Ask the Expert radio show, which he now shares with son, John. He is a proud veteran of the United States Air Force, having served from 1981 through 1987. Michael and his wife, Bobbi, have resided in Yorktown, Virginia, since 1987. Their son, John, is also an advisor at Mason & Associates, and their daughter, Chelsea, is a Doctor of Veterinary Medicine in Richmond, Virginia.